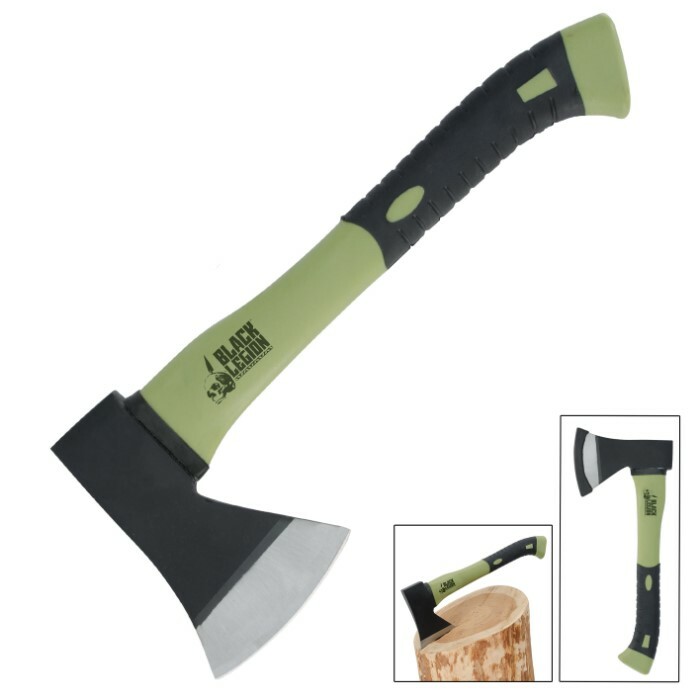 Featuring a high-grade tool steel head with a blunt hammer side, this hatchet is a solid tool that can hammer and split wood, drywall, and many other common construction materials. 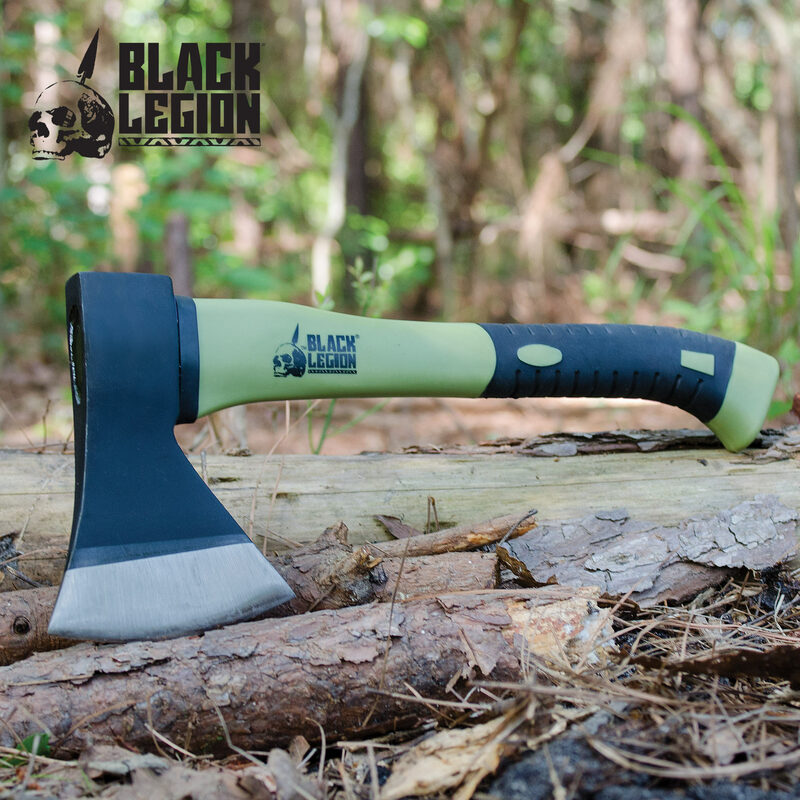 The tough fiberglass handle is rubberized for a no-slip grip, no matter what job you are tackling. 13 1/2 in. overall. Weighs 1.83 lbs.